Yesterday was Apple’s educational event where the company unveiled a new entry-level tablet designed with teachers and students in mind. 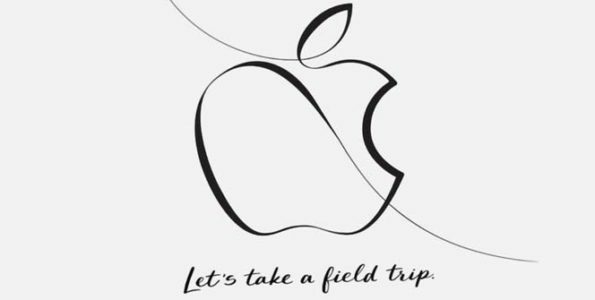 On Tuesday, Apple hosted its educational event at Chicago’s Tech High School to talk about its future plans for the classroom. The company introduced a new 9.7-inch iPad which is powered by Apple’s A10 Fusion chip so teachers and students can multitask and run more than one app at the same time at a super fast speed. In addition, the new iPad model has Touch ID and battery that can last for up to 10 hours. As for the price, buyers in the K-12 education field will only have to pay $299, whereas regular customers will have to pay $329. Moreover, Apple has added Apple Pencil support for its new iPad model. Consumers can purchase it for $99 or $89 for students. Apple also talked about a few educational apps such as Classroom, which can now run on Mac devices. To watch the event highlights, be sure to check out The Verge’s video coverage of the event.